Please contact us before ordering to confirm what colors are available. 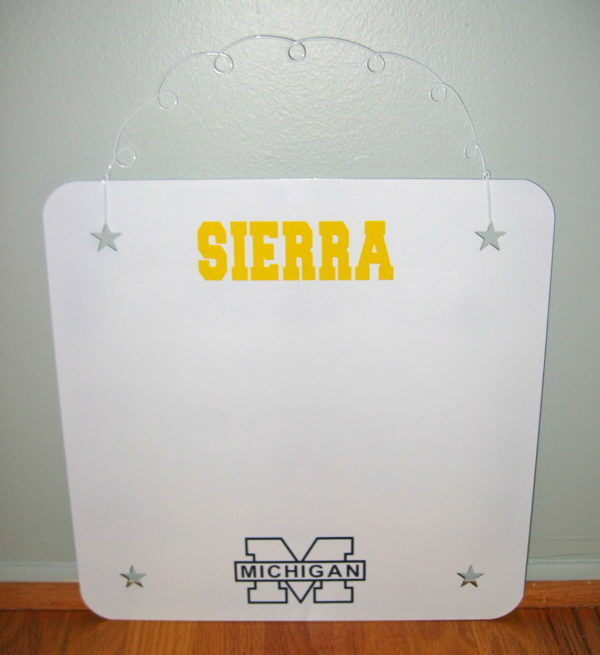 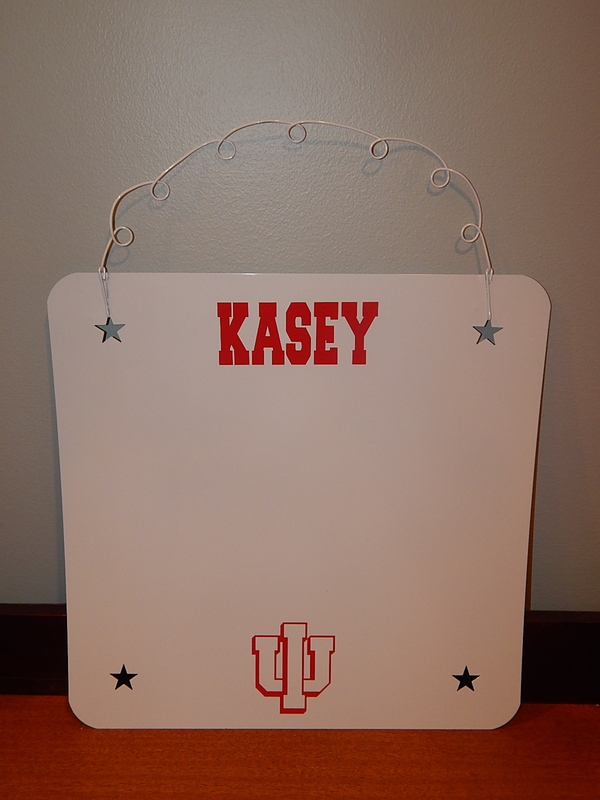 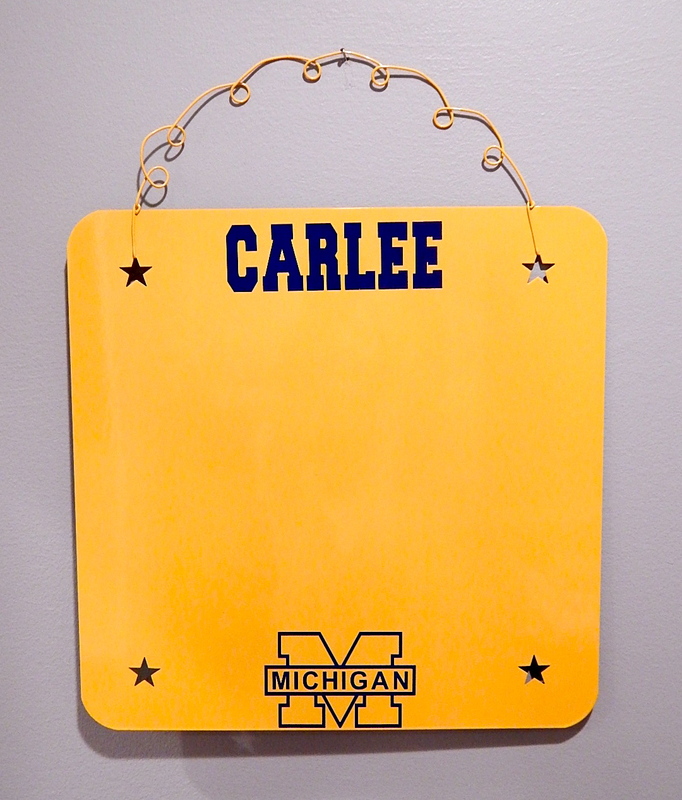 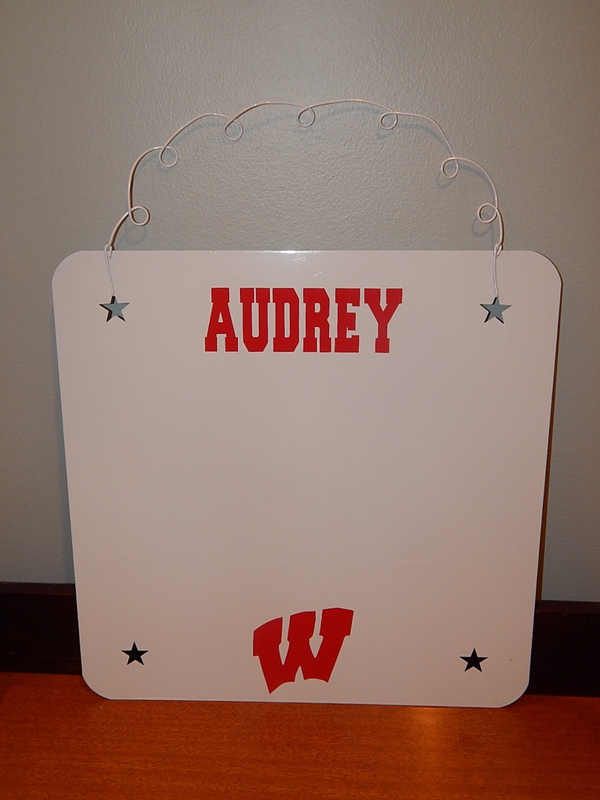 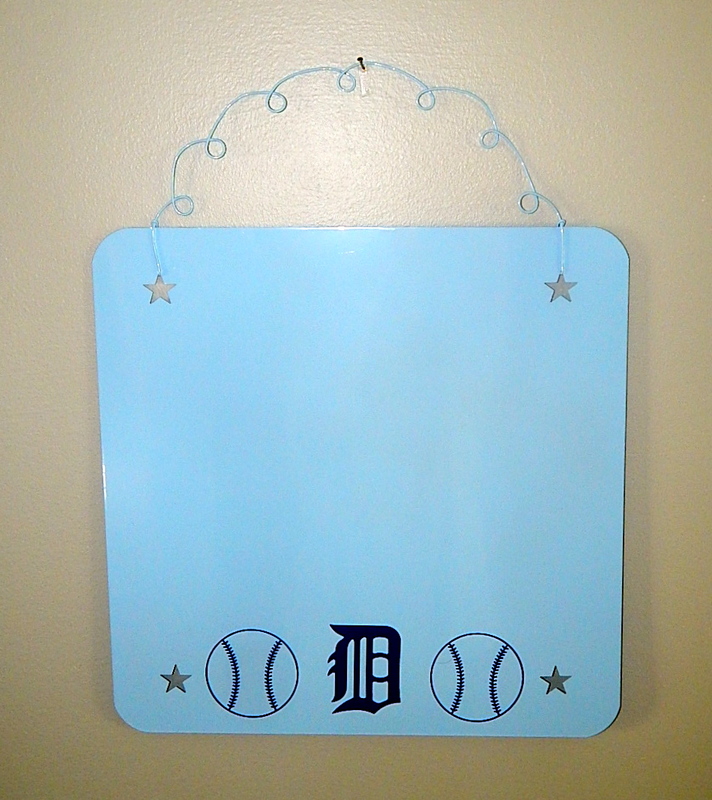 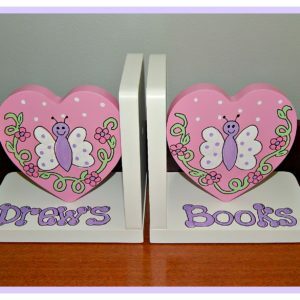 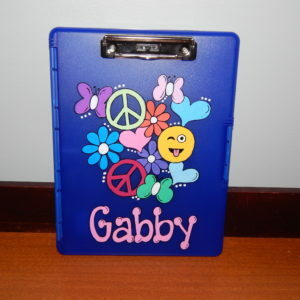 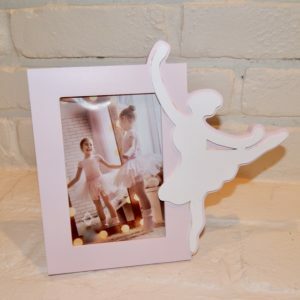 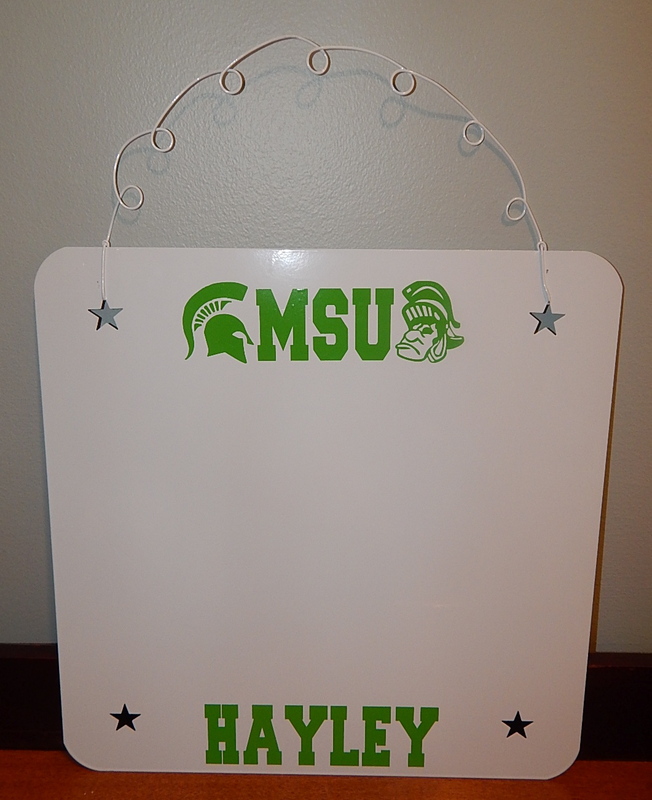 Hang photos, memos, notes and cards on personalized magnetic message board. 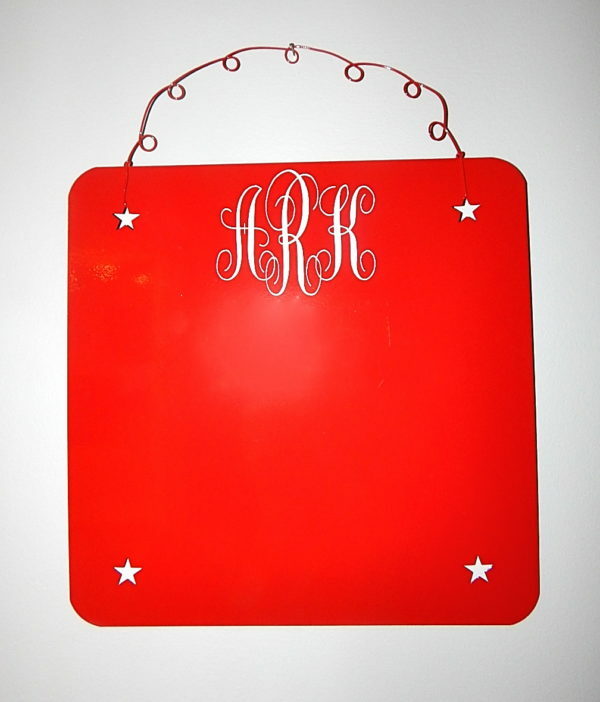 The brightly colored design makes this board a perfect addition to a bedroom, dorm room, office or kitchen. 15” square with star cut outs. 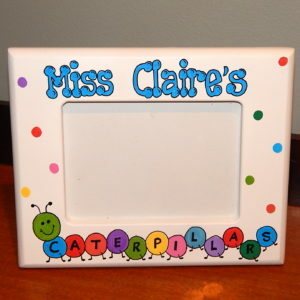 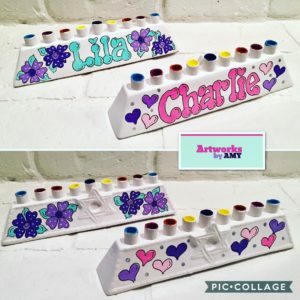 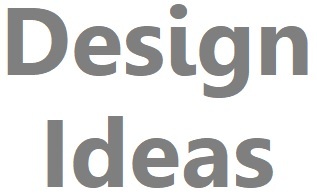 The message board is available in pink, light blue, aqua, white, yellow and bright green.